Teal bridesmaid dress. Short bridesmaid, junior bridesmaid, flower girl dress. Sleek Strapless dress with bodice ribbon. Optional adjustable straps are available. Add a tuxedo for your ring bearer. Teal iridescent taffeta creates a play of lustrous rainbow colors. 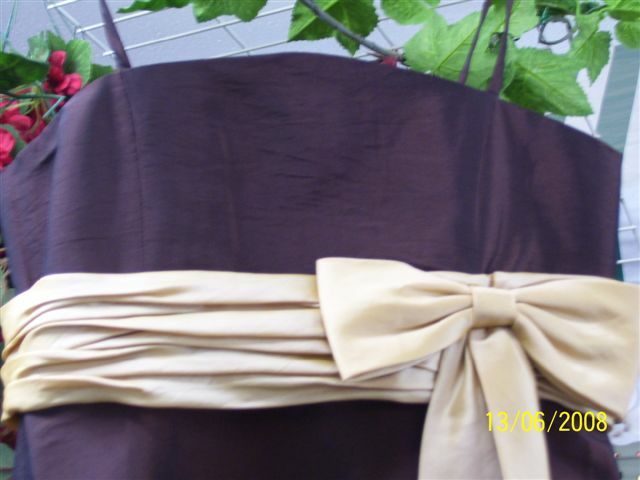 Visit our $50 bridesmaid dress clearance page. Refunds on regular orders will include a 30% restocking fee, postage is not refundable. By ordering from this website you agree to be bound by our Dress Return Policy. Refer to our Bridesmaid/Flower Girl Dress Size Chart before ordering.